Hello guys, I would like to introduce some interesting and useful online tools to you, wish those tools could help you a lot in life and work. Almost everyone in my life circle are using QQ, it is the most popular personal communications app in history: over one billion registered users across 80+ countries. 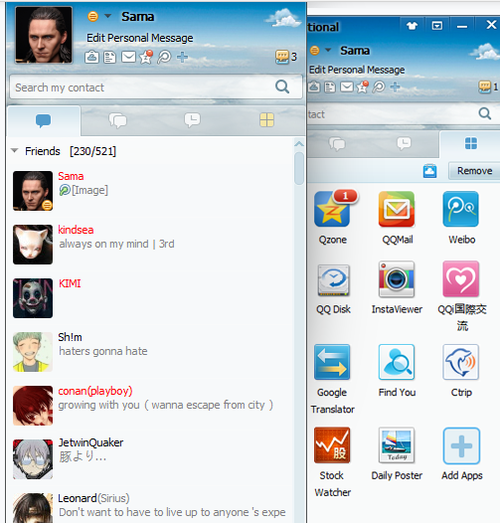 QQ is an app that has so many functions: free voice chats, video calls, rich texting, blog, music, free movies, and games. China is one of the regional expertise centers of Solidaridad network, so I believe they already used QQ as their contact tools. I think you guys will very interest in QQ，if you want to make Chinese friends and know about Chinese culture or contact with your Chinese partners, download it and you will love it. This is the websites address to download international QQ( http://www.imqq.com/download/)，it is all in English. It is 3D modeling software that’s easy to learn and incredibly fun to use. As IDE student, the third year’s student told me that we will use it very frequently in our design assignment, and I already start to learn it, it is a free software and very easy to use. This summer break, my father asked me to design the interior trim of our new home, this software really easy for new users. 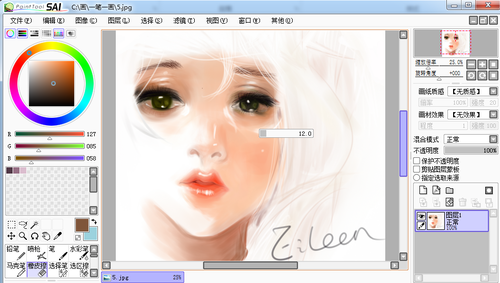 It is a software for Wacom board drawing, there are many friend of me are using Wacom board but they always use Photoshop to drawing, I think SAI is specialized focus on drawing, easy to select color, many kind of pen and paper. It is a very useful software for designing and making poster. I don’t really good at Ps but it will to be our tool to using in our assignment, I am going to satudy it. AutoCAD is a software application for 2D and 3D computer-aided design (CAD) and drafting, I think it won’t very useful in our program. 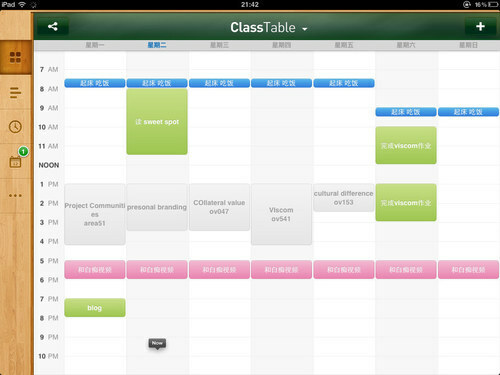 It is an APP of IOS system, very useful for me, there are many different style of form board of PowerPoint, next year I did many presentation, it made my preparing work easily. This is an app about weekly plan, you can add everything that you want to finished in this week, for example: get up 7:30am，finish blog before Tuesday evening.. it will alarm you before the due time. For our project, I am going to learn video editing software, I knew Miriam are good at it, I will study from her and I really interesting in it. I also want to learn Google hangouts and Google +, it will use in every weeks in this term, it’s a very good way of distance meeting. Hope my share is useful for you and our project! Wow!You know a lot of tools! I think it is really useful information for the entire group. Thank you for sharing 🙂 Also, there’s a famous mobile messenger program in Korea called, Kakao Talk. It’s kind of similar to what’s app, but there’s a Voice Talk, which is internet based phone call system. If you meet Korean, I’m pretty sure that he/she has that app. Nice topic you bring up about cultural differences Julian! Are there cultural differences noticable in the experience of use of different technologies? yes I think it is noticeable because we can not use facebook and many foreign websites, like QQ, it is very popular in China but almost no foreigner know it. Nowadays, more and more foreigner are start to use QQ because they interesting in China culture, it a good software to communicate with different nationalities friends. QQ, another popular messenger application that I did not know about. Interesting. It’s interesting how there are cultural differences even in technology. Thanks for sharing your knowledge about SketchUp I will look into that.